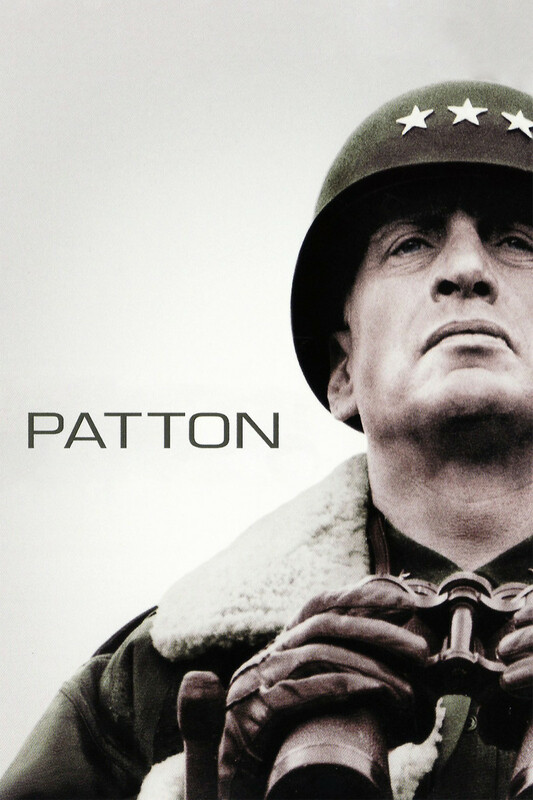 Patton follows the career of General George S. Patton Jr. of the United States Army. It begins with hostilities in North Africa during World War II and continues through Patton's experiences on the European front and the eventual capitulation of the Nazi government. Although Patton is a brilliant military commander, his lack of anger management skills and his inability to always follow orders deny him the chance to lead the Normandy Invasion into Europe and the top position in the United States Army.